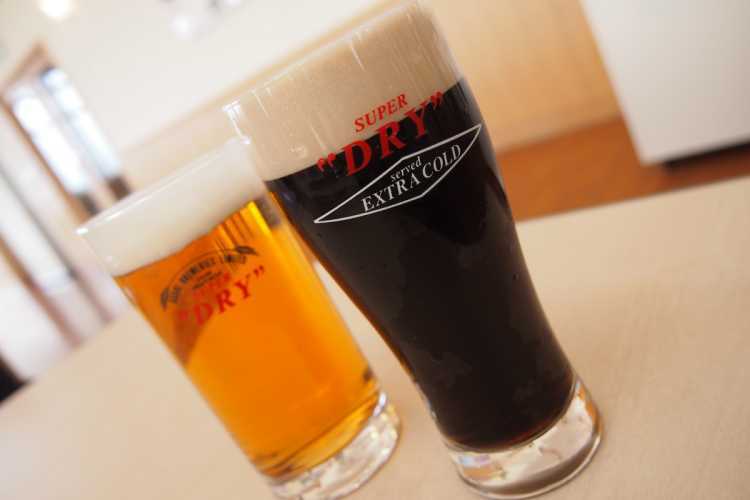 You can make a field trip to Asahi beer factory in Saijyo city where is famous for excellent water. And drink up to three glasses of beer. You will feel the beer better than usual after learning how they make the beer.